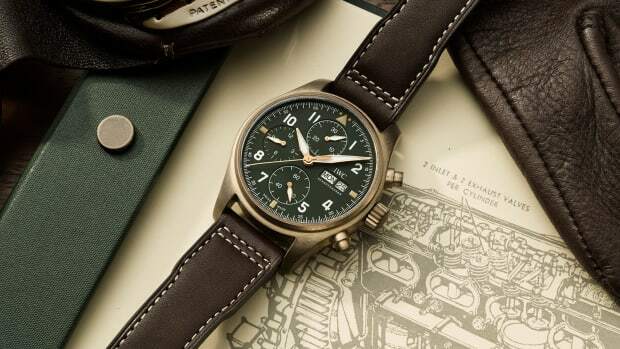 The collection boasts new materials, movements, and production techniques. 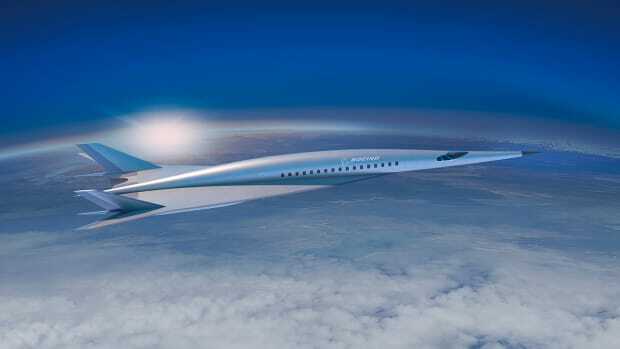 Hypersonic flight could become a reality...in 20-30 years. 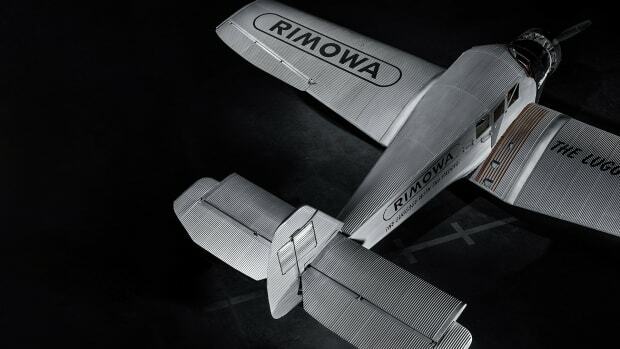 The aviation tool gets a modern update. 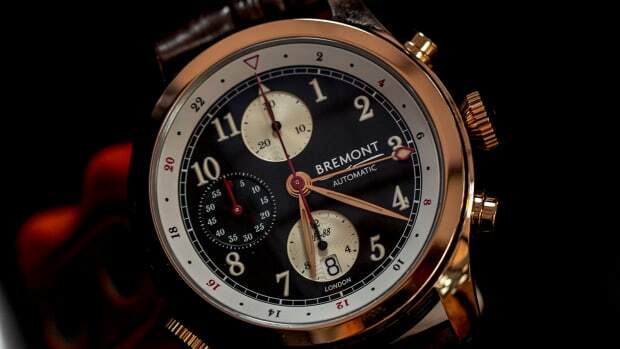 Celebrating the historic air racer. 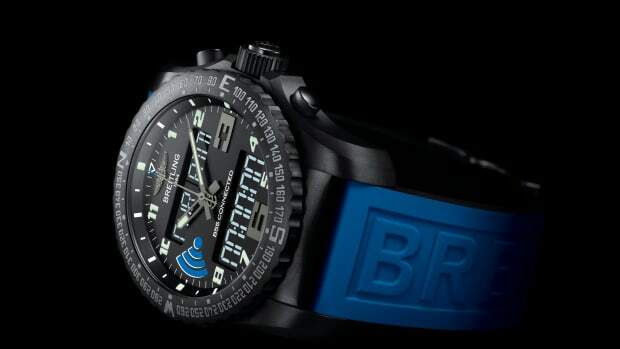 Meet the next great Powersport. 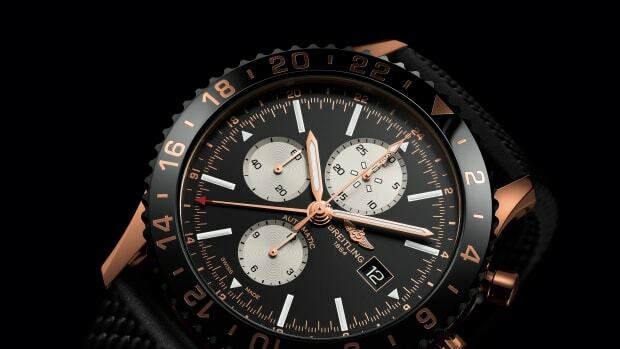 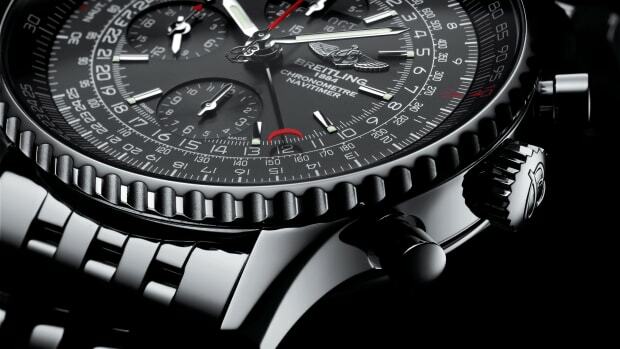 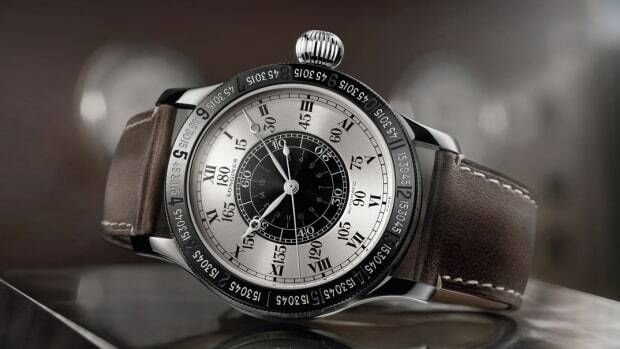 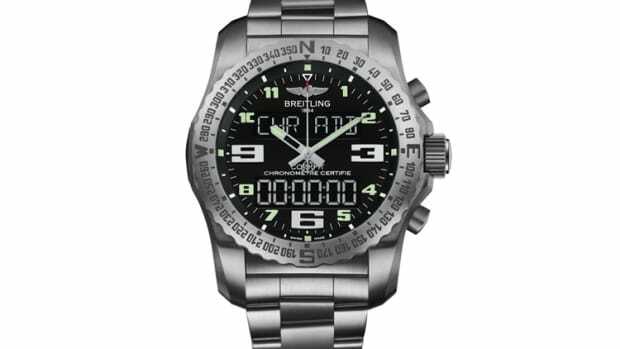 Breitling unveils its high-tech, connected chronograph.